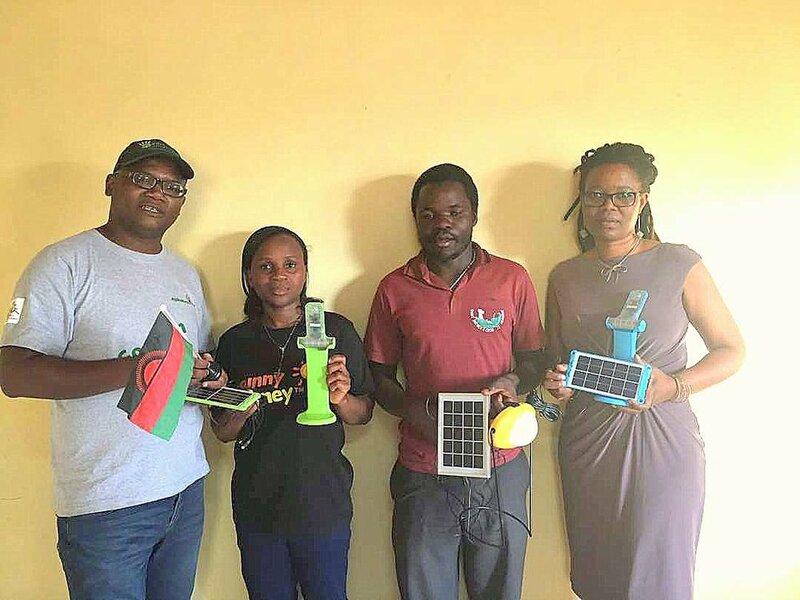 Waste and Energy Technologies (WETECH) limited proposes to distribute solar lamps through an innovative, sustainable, and scalable model that will help all Malawians access clean lighting and phone charging technologies. It is a direct response to the growing challenges by Malawians especially those on the base of the pyramid and those living in off grid communities. Out of the estimated population of 17 million in Malawi, only 10% are connected to an epileptic electricity grid. Out of the 10%, only 1% of the connected are in rural areas. WETECH will be offering a unique solution that will be introduced to the market through targeted advertising, value added strategies and direct sales. The organization will form partnerships with companies looking to make large orders of solar lamps. WETECH envisages achieving direct sales through personal sales calls and direct visits to villages and customer premises.